So I just reached fifty follows and I couldn’t be more happy or grateful for all who follow my work and posts! You guys are awesome and I always say it at the end of my posts and I really mean it. I love connecting with others, especially when I live in the country and don’t have any friends who are as passionate about writing as I am. I feel like you are all my friends connected by the wonderful art of writing. On another note I’m still ill, I sound like a gruff version of myself which is very smooth and cool and (yeah I’m lying I sound sooo groggy). So instead some thank yous, some updates and some artwork is in store! 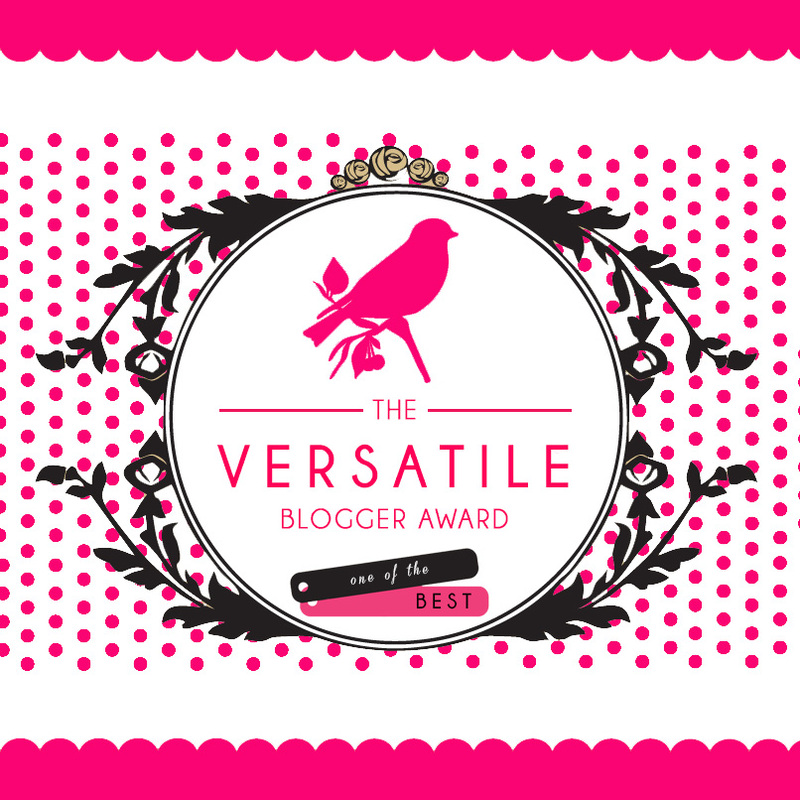 The wonderful Angelina from Where Dragons Reside has nominated me for the Versatile Blogger Award! I’m so honoured that she thought of me and you should go and check out her blog. She has a published novel called “Deity’s Soulmate” also which in my opinion is a great achievement and she’s amazing. Angelina also posts a bunch of other stuff which is awesome too. She does book reviews using 1-5 ‘Dragon Paws’ instead of stars and lets just admit who doesn’t like dragons. So as part of the nomination I now have to share seven facts about myself, which is actually the hardest part of this whole post. I’ll try to be creative however so here we go. I have never taken public transport of any kind, no bus or taxi or train, none of them. I had a medieval themed party for my eighteenth and forced everyone to dress up. It was the best fun ever and I totally recommend it! I dislike crowds, I get super nervous and try to stay near the edge of the room. I hear it’s pretty common for shy people to hover near the walls of the room, is that true? Although at work, I can be in crowds and I’m absolutely fine. Maybe I’m just weird. I have bought ten books that I really want to read but haven’t had the time to so they are just sitting there. They are tempting but I have to ignore them if I’m going to get to my goals for the year. I have a dog named Zorro and although he’s had a few appearances on twitter I don’t believe I’ve introduced him here so here’s a picture. I am called ‘Sammich Queen’ ie ‘Sandwich Queen’ by members of my ‘Dungeons & Dragons’ group, because I seemed to always have a sandwich at session. It is now a running joke amongst the group. It’s supposed to be more but currently my brain is mush. Okay at the moment I’m writing three projects. All of them I’m loving and although this cold has me totally blanking on words, the ideas are still flowing. I’ve already mentioned Shifting Sands before but I’m in love with this story. I love Hasib, Fariha, the new character Muse…Argh so much love! ❤ But seriously this story is coming along nicely, I’m hoping to finish the first draft by the end of this year. This is my first romantic, innocent story and although it was supposed to be only a couple of posts long it grew a little out of control and now is a bit longer. Not as long as my stories, it is still a short story. The characters are down to earth with a little bit of mystery and there are still a few secrets to be revealed. Well that’s all for now! You guys are awesome! Congrats on the 50 follows! wOW! I take busses and taxi’s all the time. So weird to see someone who never did public transportation but awesome at the same time. It is! Really makes me think outside of the box. Thanks Kindra! I hope so too ❤ Thanks again. Well done to you and I hope you are free of that pestilence soon.